With the school year coming to a close many families are preparing to celebrate with a graduation party. A graduation party is a very special time of year and it doesn’t matter if you’re planning a huge party, or a small intimate gathering Steel City DJ can help with your entertainment needs! 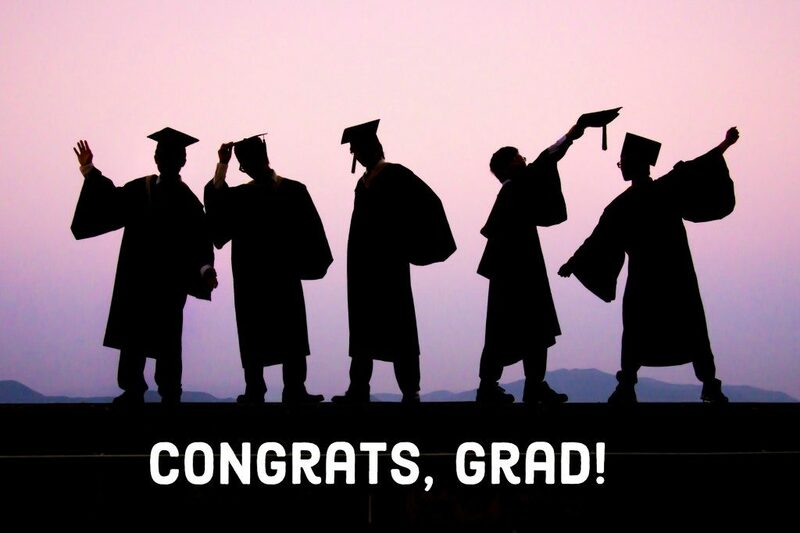 Whether you are leaving high school or starting life in the real world after college; every graduate deserves a party to reflect on their accomplishments and create cherished memories! Most times, when planning a graduation party friends and family think it is ok to just plug into a speaker or have a friend “DJ”. There are many things that could go wrong when using a professional, so imagine what can go wrong when deciding to use an amateur or hobbyist! With this type of event you want to be sure that all of the music played is appropriate and clean versions. Also, is the equipment being used sub-standard? This could result in feedback and poor sound quality. Keep in mind that since they are not a professional DJ their behavior can be unprofessional, they may show up late for the party or worse, not at all! 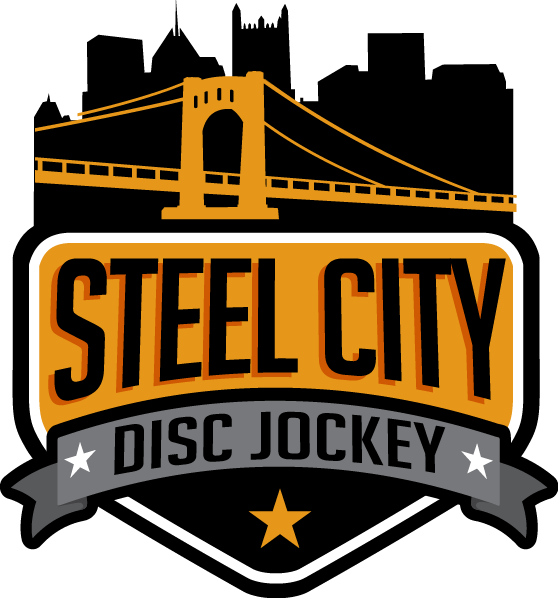 All of the DJs at Steel City DJ are employees, not contractors. They have a code of professionalism that is expected of them when performing. We also carry proper liability insurance, back-up equipment (on-site), no hidden fees and a written contract for your review. As we approach your event you will sit with your DJ to discuss the music you want played as well as the atmosphere you want created during your special day. With wonderful weather full of sunshine and long evenings why not consider having your graduation party outdoors? You can rent a tent and host the event right in your own backyard and avoid additional rental hall fees! The tent is just in case of inclimate weather which is always expected in the Pittsburgh area! Our goal is to help create the most memorable graduation celebration full of fun for you AND your guests! Call Steel City DJ today @ 412-951-4323 to check the availability for your upcoming graduation celebration!